My sister, searching out the few Bellwares of the world, stumbled upon the blog The Legend of Bellware, written by a young lady in Venezuela. Her name is Isabella, and she adopted the nickname of "Bellware" in what I presume is an English-sounding name to her. The irony is that "Bellware" doesn't mean anything in any language. If it were really an English name it would mean something like "the products made from bells" which doesn't really make any sense. The Italians tend to want to spell it "Bellaware". Or at least in the part of the country I come from people want to make it rhyme with "Delaware". The French (and there are some French Canadians with the name) want to spell it "Belleware". The strange thing is that Bellware comes from "Belouin", which is in turn a corruption of "Blouin"*. I have no idea why, but when my great-grandfather joined the Union Army in the American Civil War at the age of 14 he adopted the name "Bellware" (as in, no kidding, "Francis Napoleon Bellware) and seemingly never looked back. 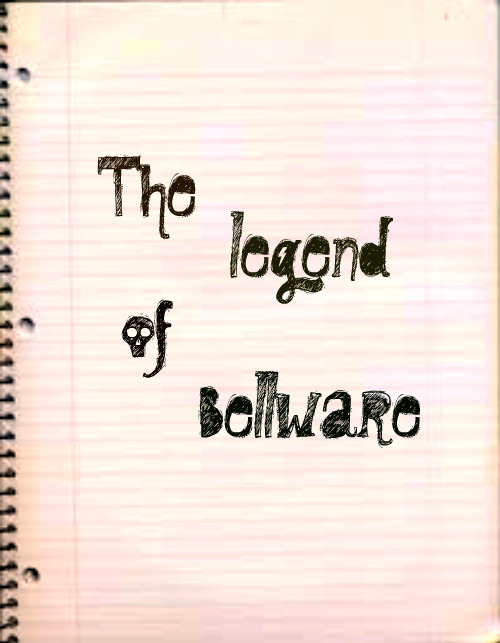 So we think The Legend of Bellware is simply awesome. It's like having relatives in Venezuela! *Further research has revealed this to be technically incorrect. "Bellware" comes from "Blouin". 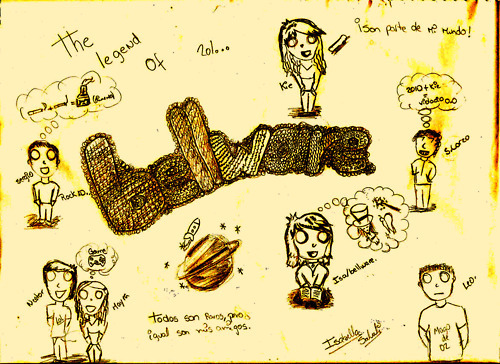 "Belouin" also comes from "Blouin".